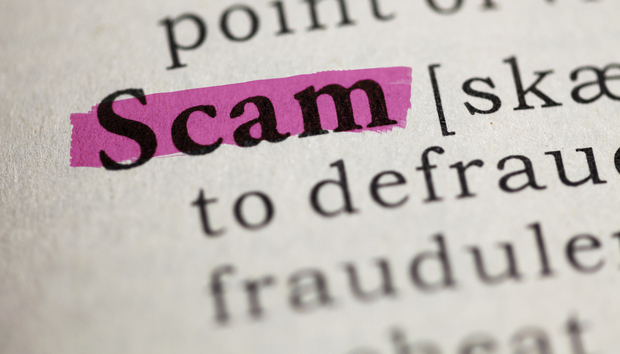 Sen. Maria Cantwell (D-WA) last week asked the Federal Trade Commission (FTC) to investigate claims that retailer Office Depot has used some of the same tactics as PC tech scammers to convince consumers to pay for expensive support plans or pricy repairs. The allegations against Office Depot and its sister company, Office Max, originated last week with reports by television stations KIRO of Seattle and WFXT of Boston. Each station had bought several new PCs, then taken them to local Office Depot or Office Max stores for diagnostic tests, telling technicians that the machines were running slowly. In the majority of cases, Office Depot or Office Max support technicians claimed that the PCs showed symptoms of being infected with malware, and recommended that the customer pay for repairs or long-term support plans, with costs ranging from $148 to $199. According to a former Office Depot technician that KIRO interviewed, the chain required support personnel to run a software scanning tool, "PC Health Check," that automatically signaled a malware problem if the technician checked any of four boxes after querying the customer about pop-up ad problems, slow speeds, virus warnings and random shut-downs. Once a "problem" was detected, the technician was to pitch a support plan or repair, said Shane Barnett, who worked at Office Depot. Technicians were pressured to meet sales goals for such services, Barnett added. In her letter, Cantwell asked Edith Ramirez, the chairwoman of the FTC, to look into the charges. "American consumers rely on their personal computers now more than ever," Cantwell wrote. "In this context, Office Depot's exploitative behavior is particularly disturbing." The allegations resemble the tactics used by telephone and online scammers posing as reputable computer support representatives, often claiming to be employed by Microsoft. Those scammers have tricked consumers into believing that their PCs were infected with malware, often after the "technician" ran a bogus scanning tool or pulled up the Windows event log to point out innocuous messages. At that point, the scammer pitched high-priced support plans or a session to "clean" the PC of (non-existent) malware. Office Depot and Office Max did not immediately reply to a request for comment on Cantwell's letter to the FTC or to questions about whether they have changed their practices since the charges were made by KIRO and WFXT.